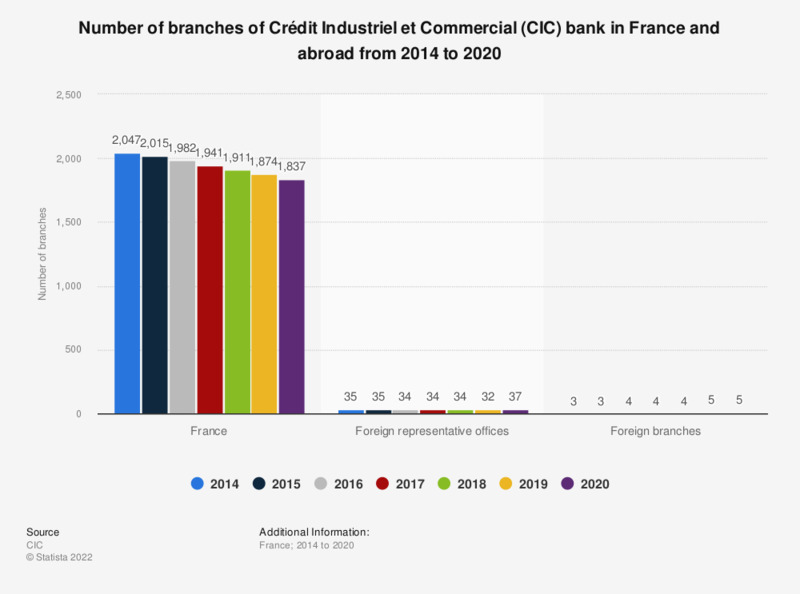 This statistic presents the number of branches of the CIC Bank in France and abroad from 2014 to 2015. In that time, the bank had over two thousand branches in France, and further 35 foreign representative offices abroad. *Figures for each year as of 31st December. United Kingdom: Is it important or unimportant to you to have a bank branch close to where you live?